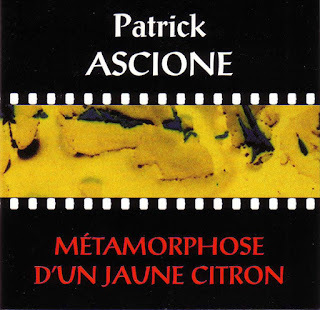 Another historical piece of tape music, this one ("Metamorphosis of a Yellow Lemon"?) from 1979 is by French acousmatic composer Patrick Ascione. Released by Metamkine in 1995.